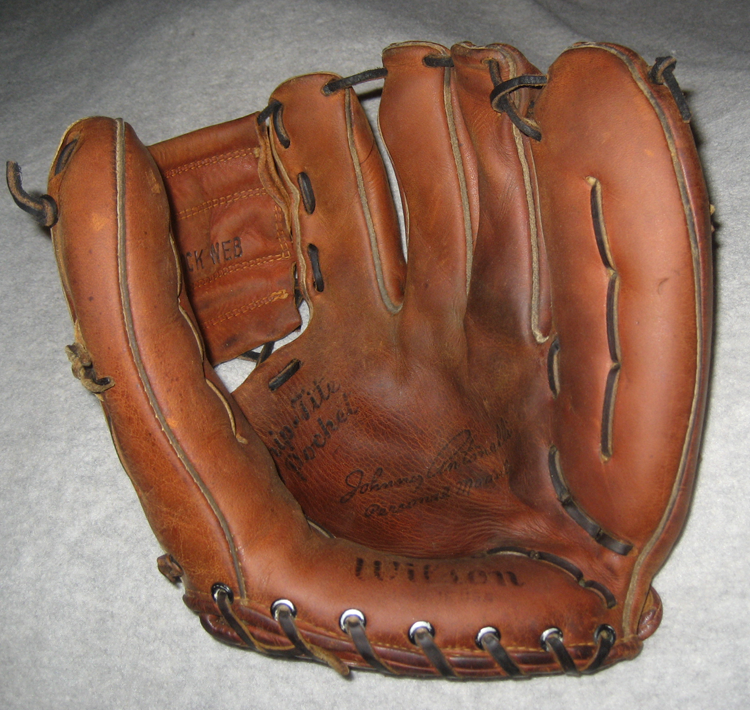 Vintage Baseball Glove Forum • View topic - Got a favorite glove? I've been doing some downsizing of my gloves lately, figuring out which ones to let go and which ones I want to hang onto and why. I came to the realization that I don't have just one absolute favorite glove, more like 30 or 40 of them. So, I wanted to post one and hope that maybe some of you would post yours. 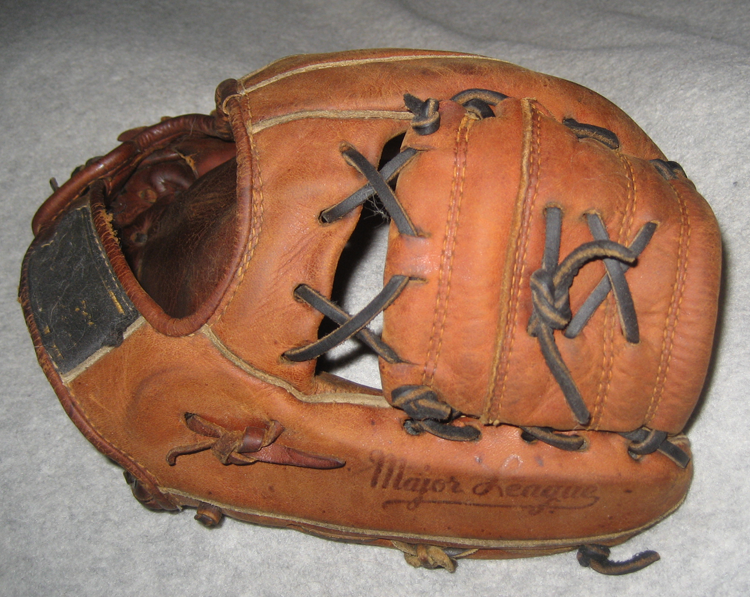 This is my favorite glove to play catch with. It's a Wilson A2010 Johnny Antonelli Personal Model, one step removed from the fantastic A2000. It was beautifully broken in and the leather is so nice and soft, even though it's seen its share of use. 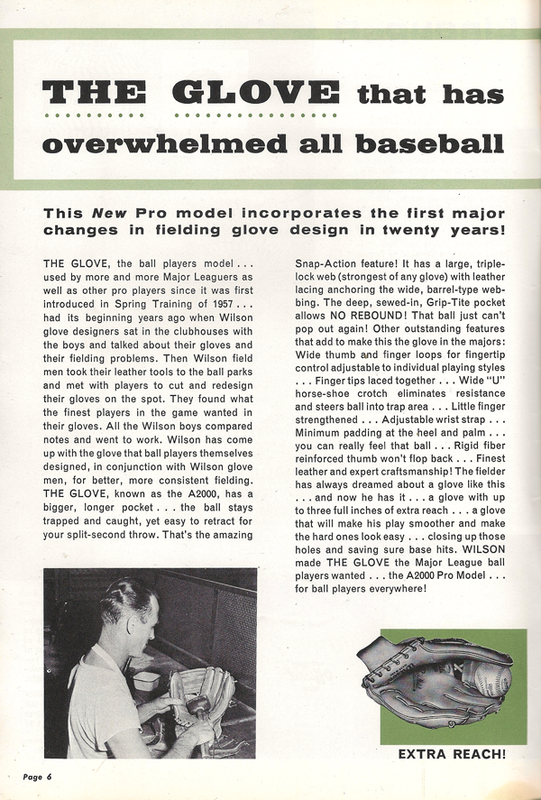 I remember reading Al Kaline's comments on the first A2000 he used and how it wrapped around the ball so effortlessly. Amen to that. 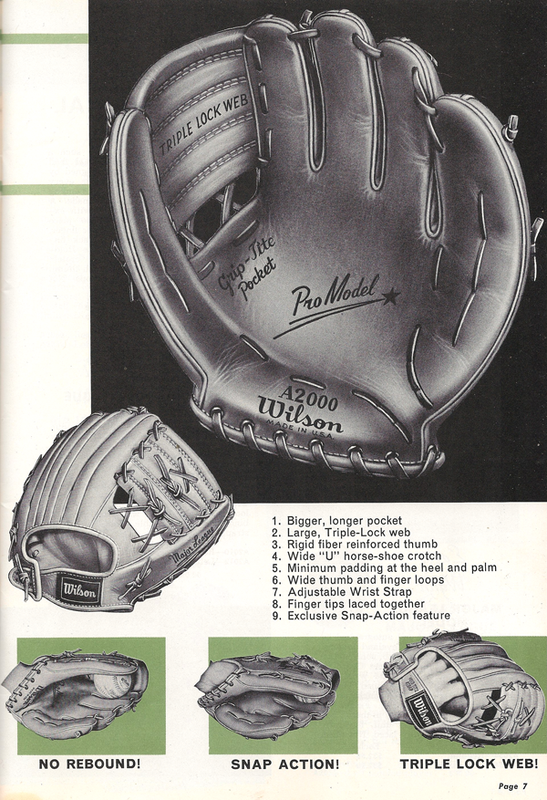 I like the Rawlings Warren Spahn XPG3 for catch, too, but the A2000 and A2010 feel like the next level. That's just my opinion, though. 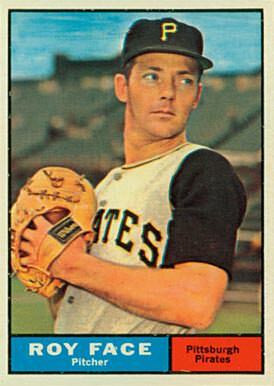 I think I paid $35 for it on ebay a dozen years ago and with some luck I may get $30 for it these days. Or not. But it's a keeper. 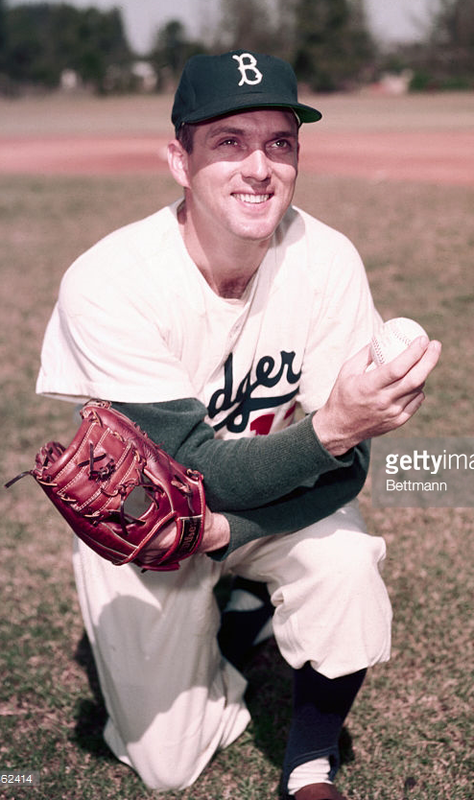 Hey, there's Carl Erskine and Roy Face with theirs. Most likely A2000's, not A2010's. 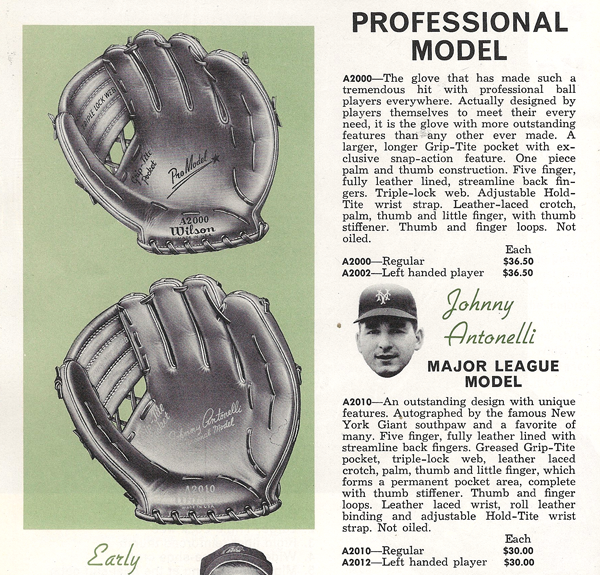 Re: Got a favorite glove?